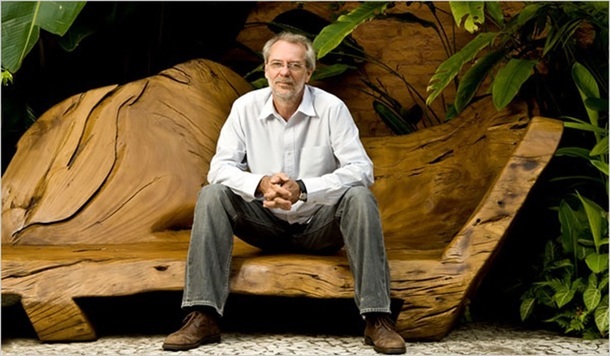 Join the VANCOUVER BIENNALE at Spanish Banks by East Concession Stands for a family-friendly beach day and the chance to see renowned Brazilian artist Hugo França do a live demonstration of his Vancouver Biennale artworks PUBLIC FURNITURE | URBAN TREES. 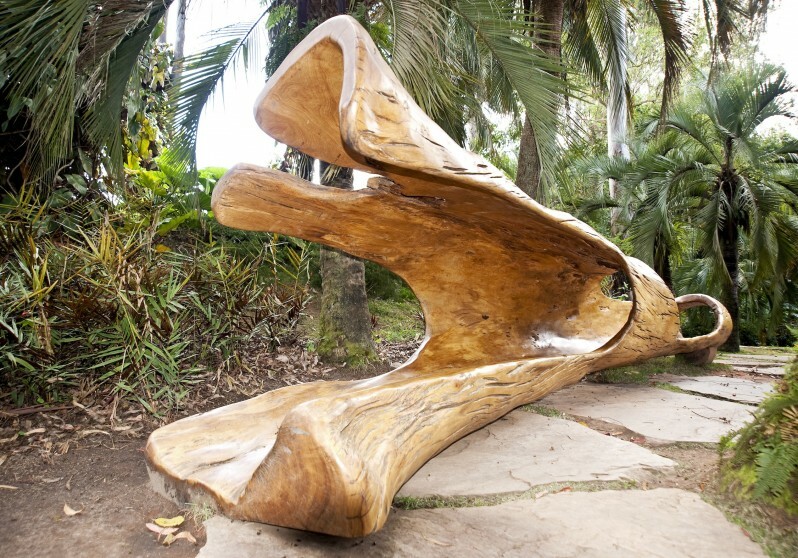 In the spirit of 2014 – 2016 Biennale theme OPEN BORDERS / CROSSROADS VANCOUVER, Hugo França is transferring his skills and knowledge of Brazilian wood carving to indigenous trees in Vancouver. Come and be part of this unique experience, take pictures, ask questions and learn about França’s experiences and challenges while working with West Coast wood for the first time! The public is invited onsite to see the artist and experience the transformative artistic process behind his artwork. 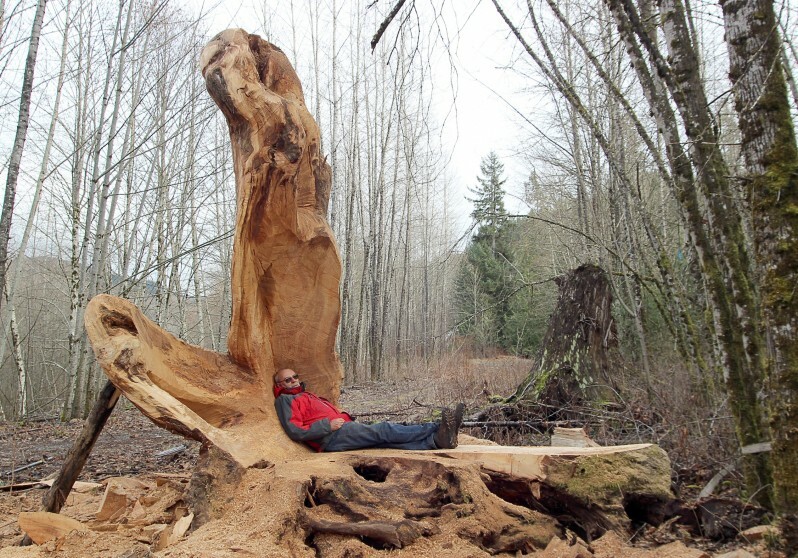 The artist will be working in Spanish Banks Beach until April 18. Follow Vancouver Biennale social media for latest updates on Hugo França. This is a FREE public event.